Synonymous with a timeless style and perfect synthesis between elegance and functionality, Fay proposes versatile and refined items created with Made in Italy artisan care and dedicated to those who make sober, contemporary luxury their distinctive signature. 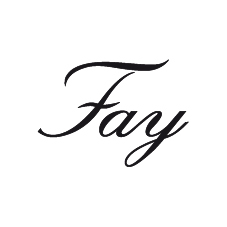 You will find a Fay high fashion store in FoxTown Outlet Centre that offers exclusive products that include sunglasses, and women's and men's clothing. 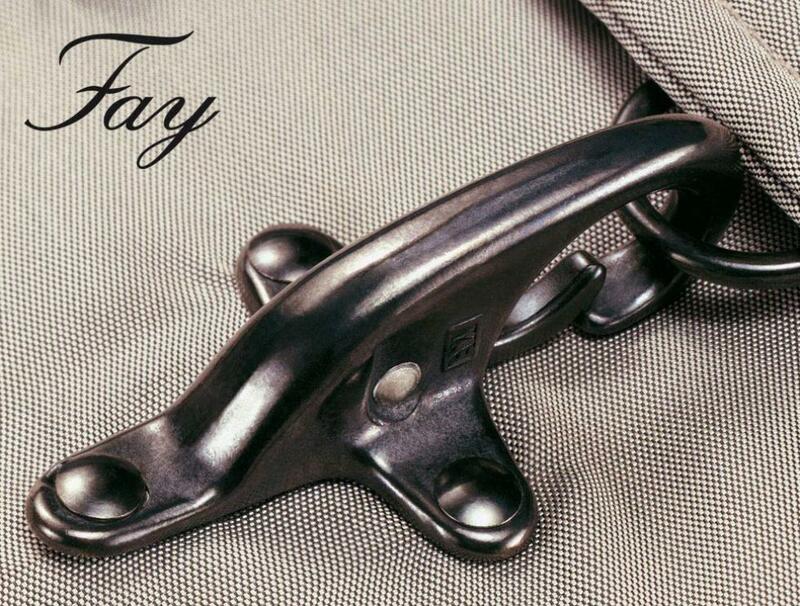 Discover the Fay outlet collections.